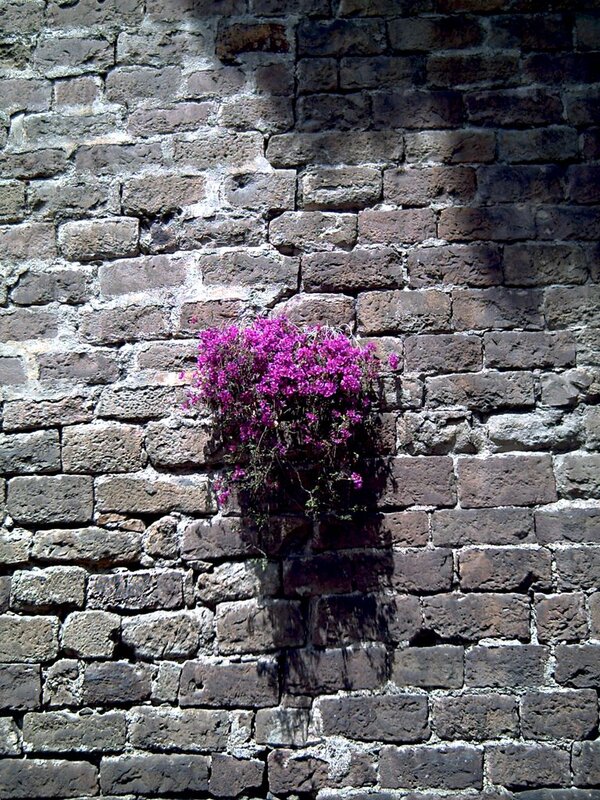 This would be just any other bunch of wild flowers growing whimsically on a plain wall, but it happens that we are talking about no ordinary kind of wall: this is the last testimony of Barcelona city walls demolished after 1864. 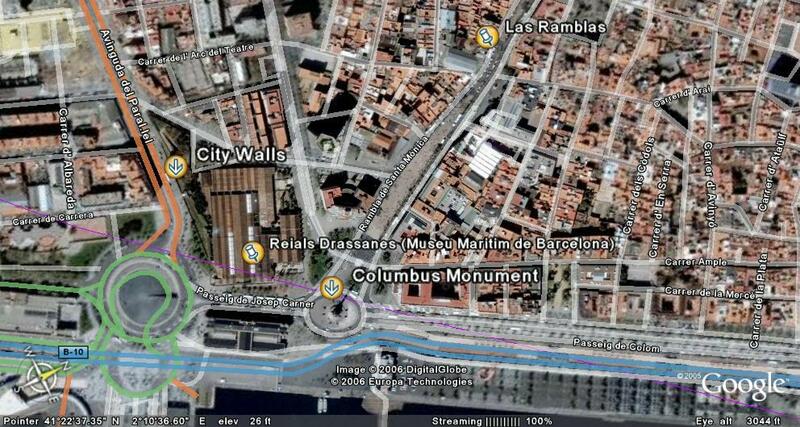 A pretty well preserved section including some fortresses at the western corner of the old city limits facing Montjuic and next to Reials Drassanes (Royal Dockyards), turned into the Naval Museum or Museu Marítim of Barcelona. This gothic style building is one the most complete Medieval dockyards in the world. Later on, I will show you some pictures of the whole wall. So this is a wall with some character. I like it. Thanks to you all for these comments. Cool, not just another daily photo blog, also a history lesson. I love this photo! Has a beautiful mood to it. Gracias, me alegra que también me comentéis en castellano. Creo que a veces el hecho de que esté en inglés hace que parezca raro hacerlo, pero lo cierto es que os puedo contestar, y si lo hacéis en Catalán también. interesting post and very beautiful flowers, being on that wall, it has really got some character. Love the photo and the history lesson you offered with it! A bela flôr que sai da muralha foi bem enquadrada, beleza e simplicidade registada pelo excelente fotógrafo de Barcelona de nome Carlos! Muchas gracias Nuno por el maravilloso cumplido. Thanks to you all, you make me very happy and inspired.